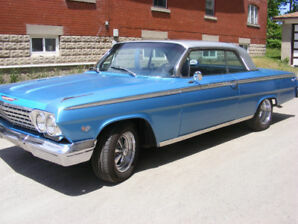 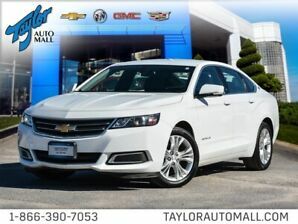 2011 CHEVROLET IMPALA LOW KMS!$55.18 WEEKLY WITH $0 DOWN! 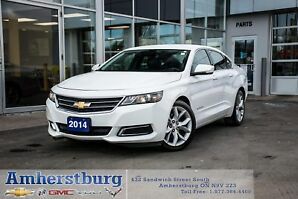 2014 Chevrolet Impala LT - NAVIGATION! 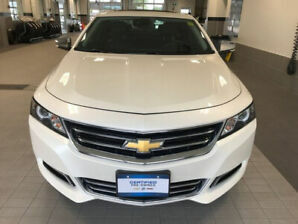 HEATED FRONT SEATS!